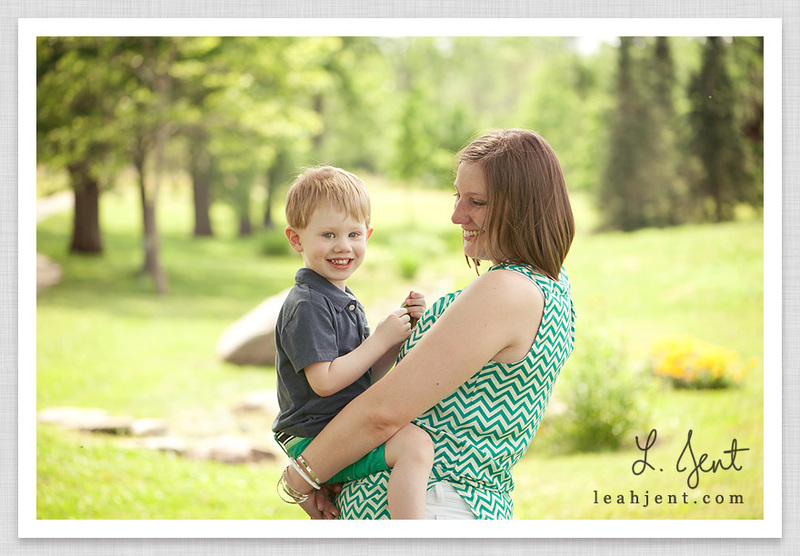 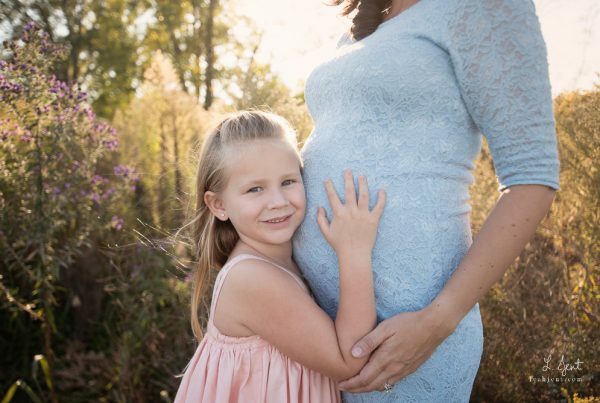 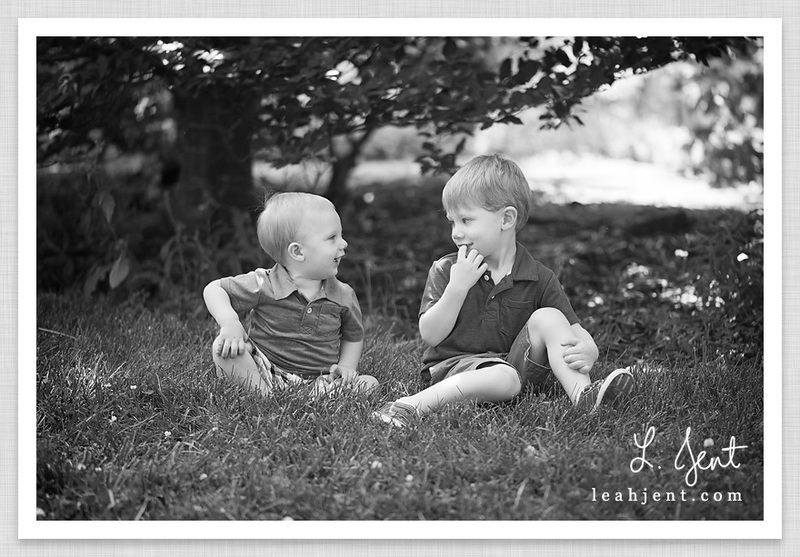 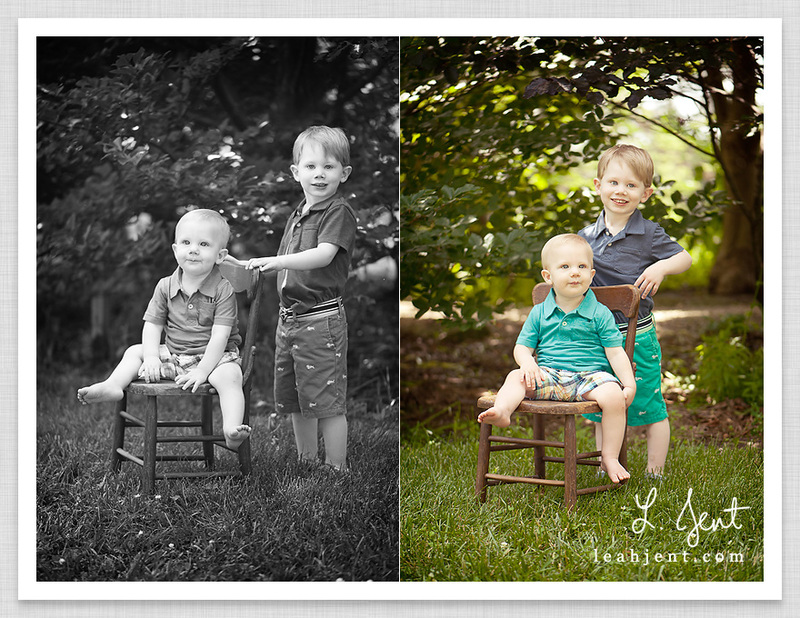 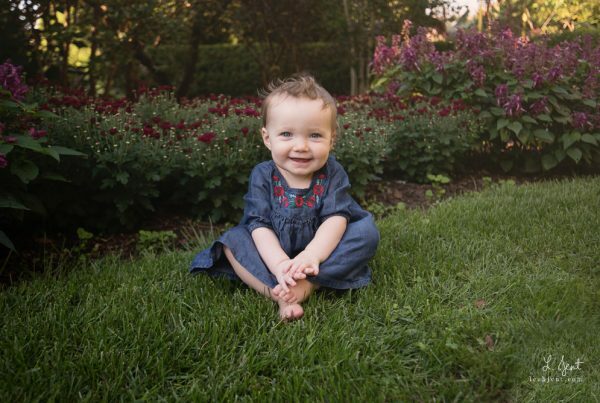 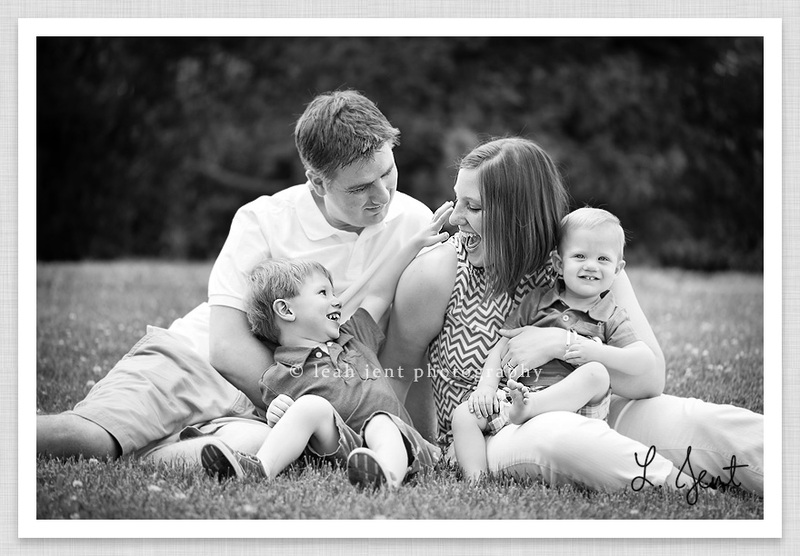 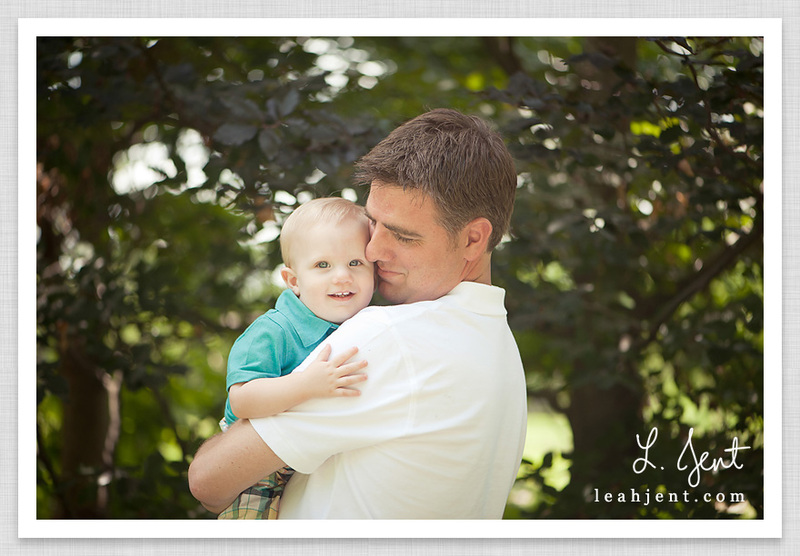 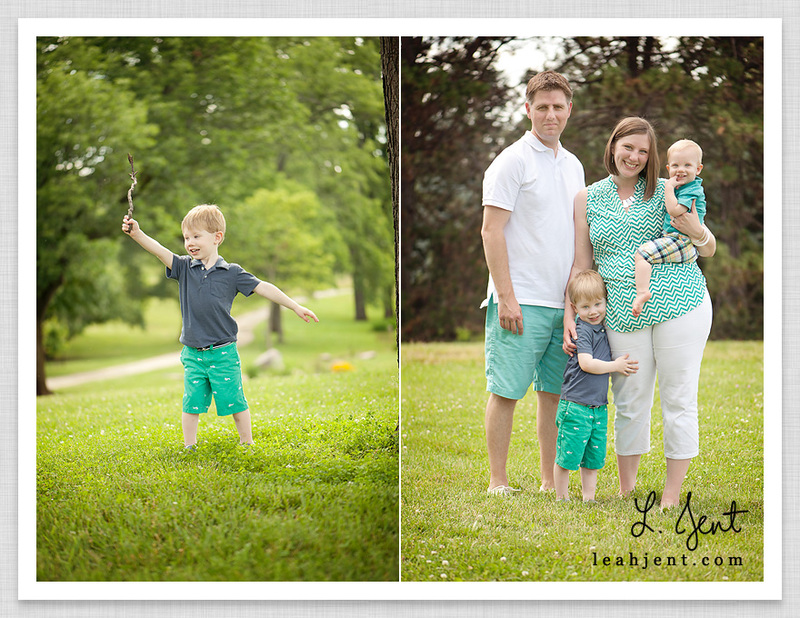 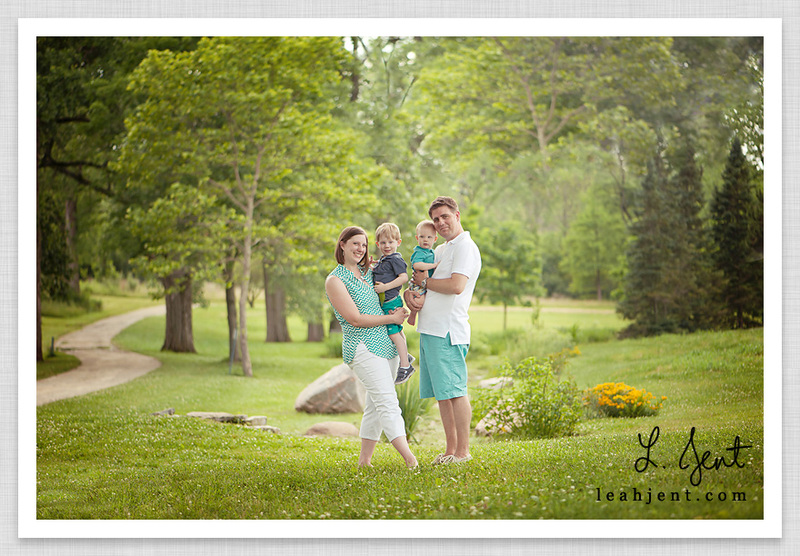 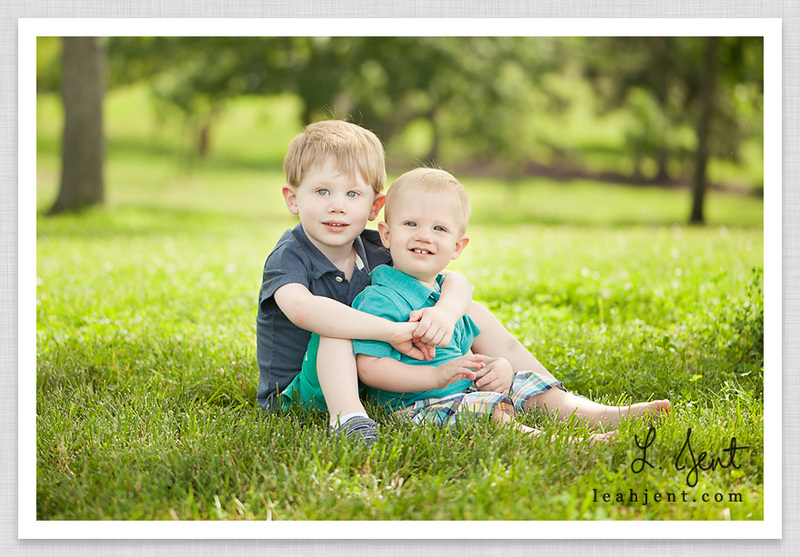 If you would like more information about a beautiful family or baby photography session, please call me at 937-241-7680 or email leah@leahjentphotography.com. 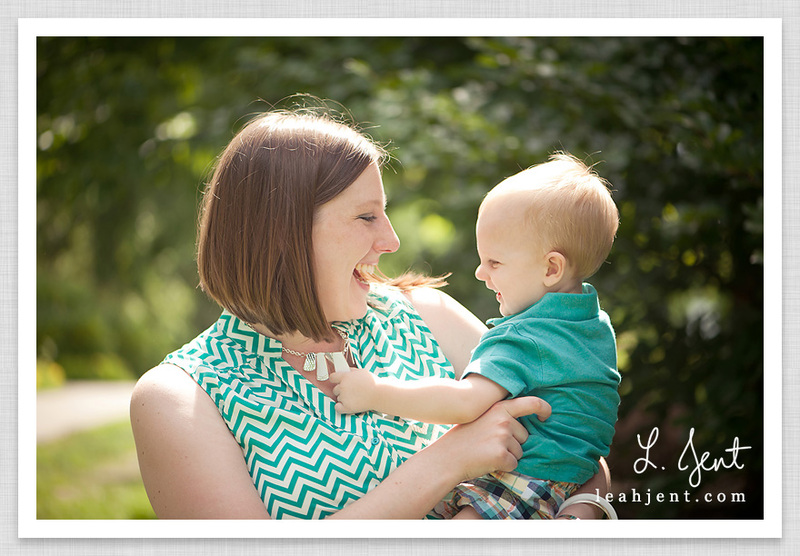 I am only booking a small number of sessions per month, so contact me ASAP to reserve a spot! 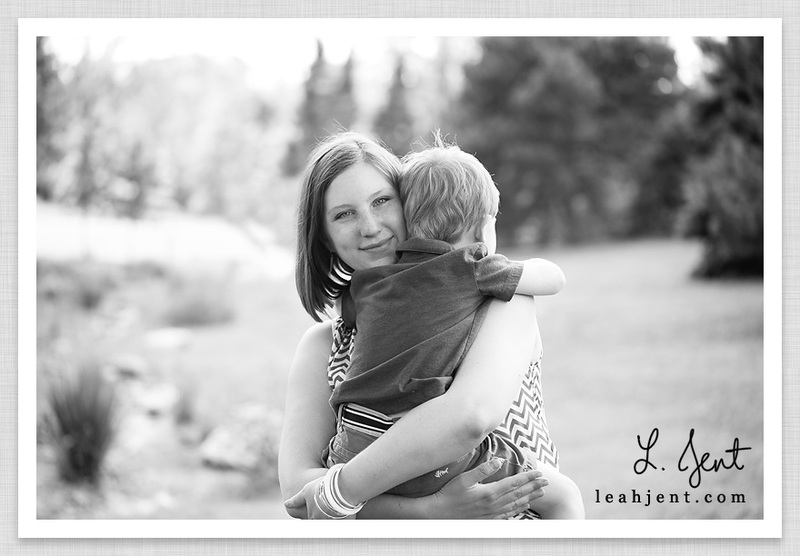 Next PostPublic Breastfeeding Awareness Project | Thank You!